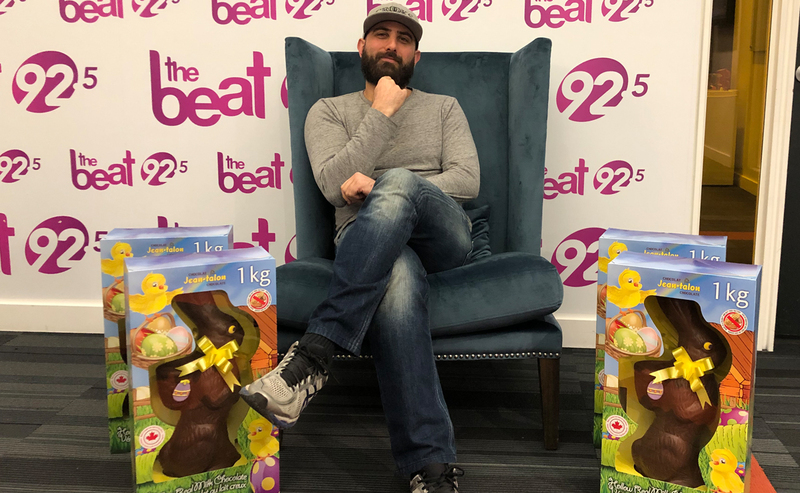 This week for the SECOND round of Are You Smarter than Sam you could WIN A 1KG CHOCOLATE EASTER BUNNY from our friends at Regal Confections! Regal Confections is specialized in the distribution of nostalgic candy brands such as Tootsie Roll, Dubble Bubble, McCormicks, PEZ, Rockets and more. Strengthened by its innovative seasonal range, Regal Confections markets a wide range of licensed products such as Disney, Marvel, Lucas Films, NHL and DreamWorks. Regal Confections is and always has been considered to be THE Canadian leader in quality chocolate and confectionery distribution.